Escape to our Ayurvedic spa and experience the finest in rest and rejuvenation on the southern coastline, when you indulge in our luxurious selection of blissful therapies at Jetwing Lighthouse. 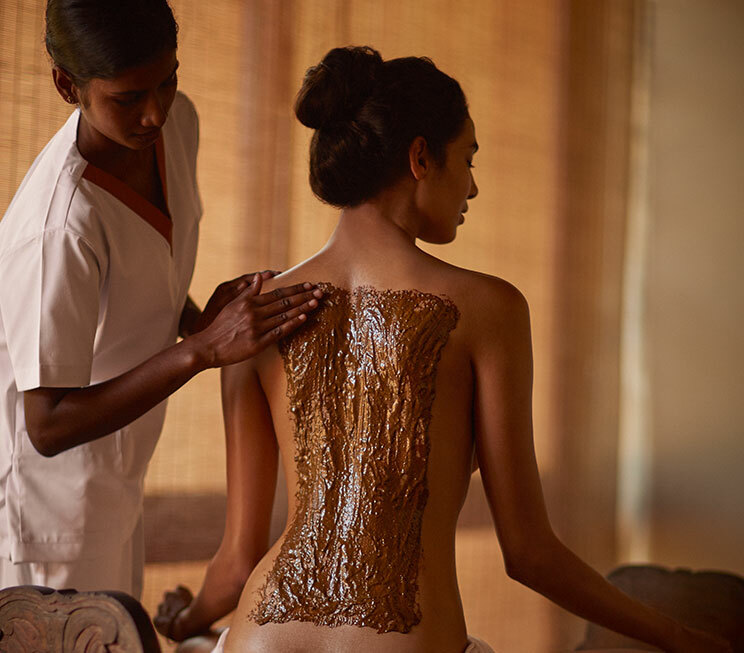 Drawing inspiration from a combination of therapeutic healing sciences such as the ancient art of Ayurveda, our home of Sri Lankan hospitality offers a range of massage rituals, facials, body scrubs and wraps, manicures and pedicures, as well as signature spa treatments and programmes found only in Jetwing Lighthouse. 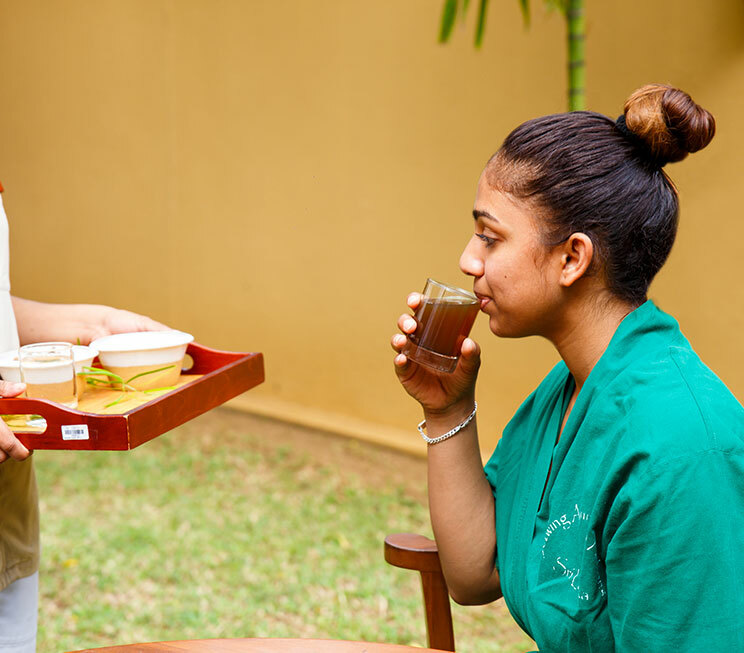 Allow the healing hands of our trained therapists to ease you into a serene atmosphere of rest and relaxation. Relax your eyes with a dedicated anti-ageing treatment that refreshes the eye contour zone by reducing puffiness and lines. Revitialise your facial skin with a number of treatments that are bound to leave it fresh and glowing. Nourish and moisturise your entire body with our selection of natural healing scrubs. Wrap your entire body in an all-natural detoxification process that also cleanses and moisturises your skin. Choose to rejuvenate your hands or feet with specialized beauty treatments to uplift your skin. 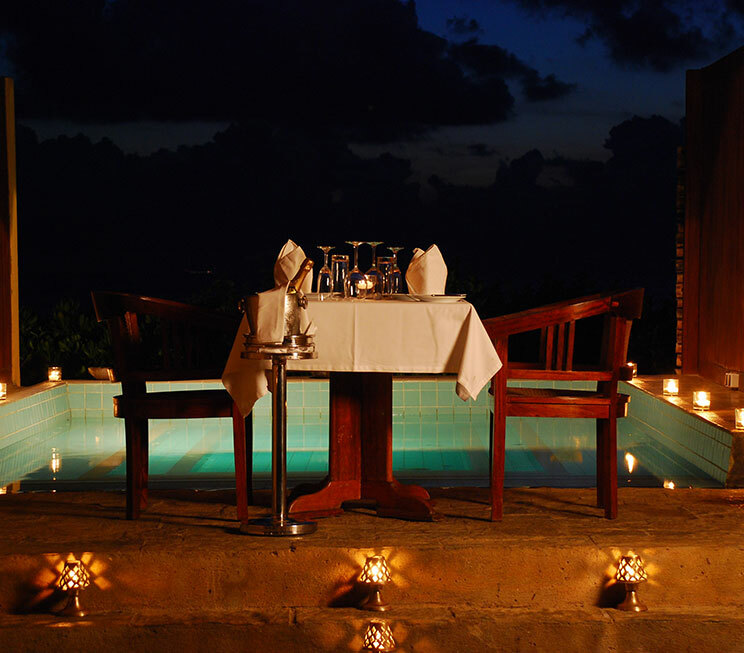 Indulge in treatments that have been specially designed for Jetwing Lighthouse, to be enjoyed individually or as a couple. 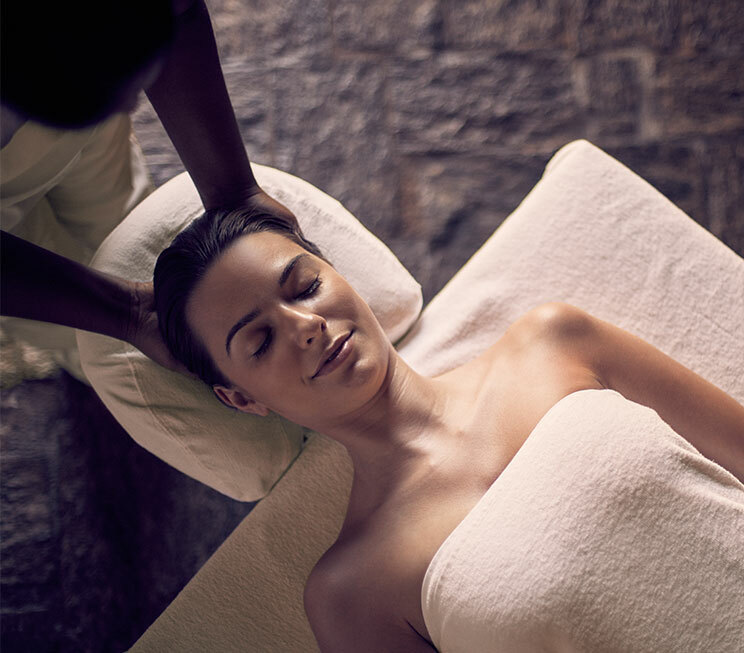 Spend your entire holiday around our spa, with therapeutic programmes that last up to 5 days. 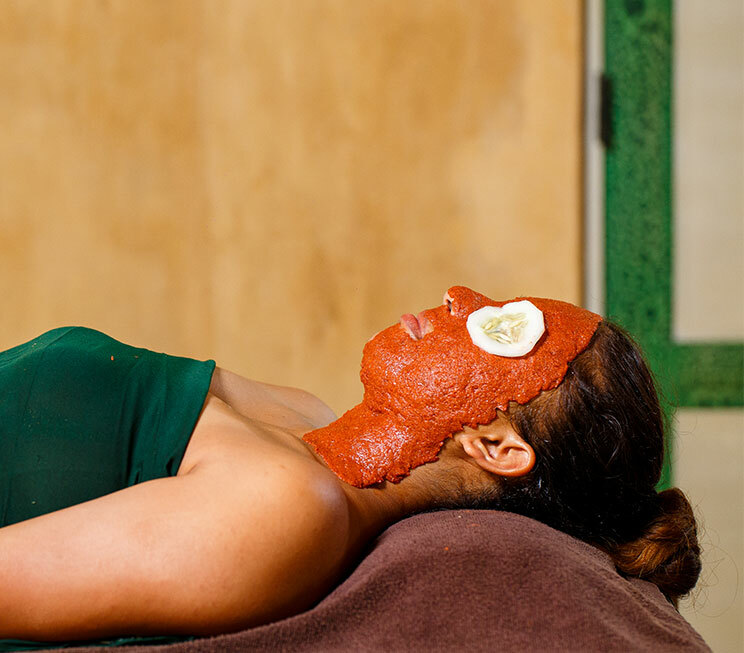 Experience a range of ancient healing therapies that serve as holistic Ayurvedic programmes. Detoxify your body or aid in weight loss with two specialised treatment programmes to choose from. 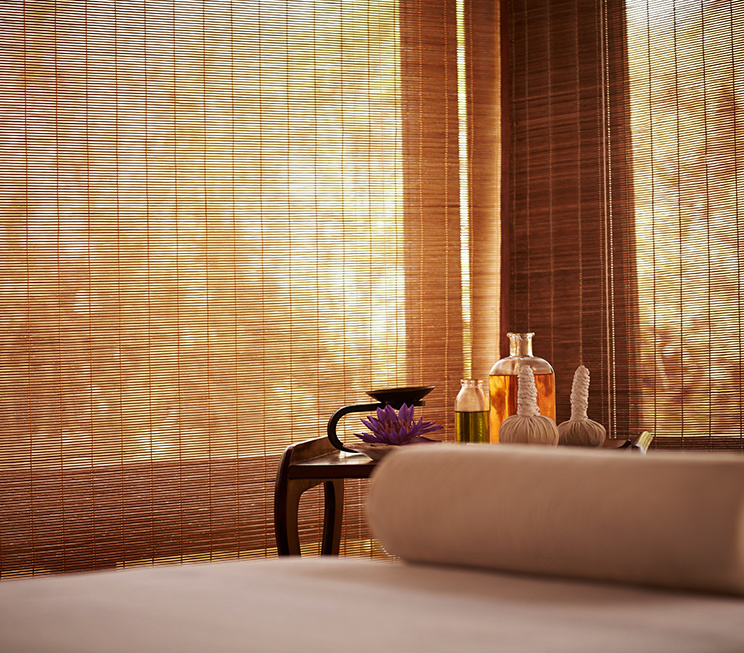 Refresh and revitalise your body, mind, and soul in the form of therapies that harness centuries of healing wisdom.